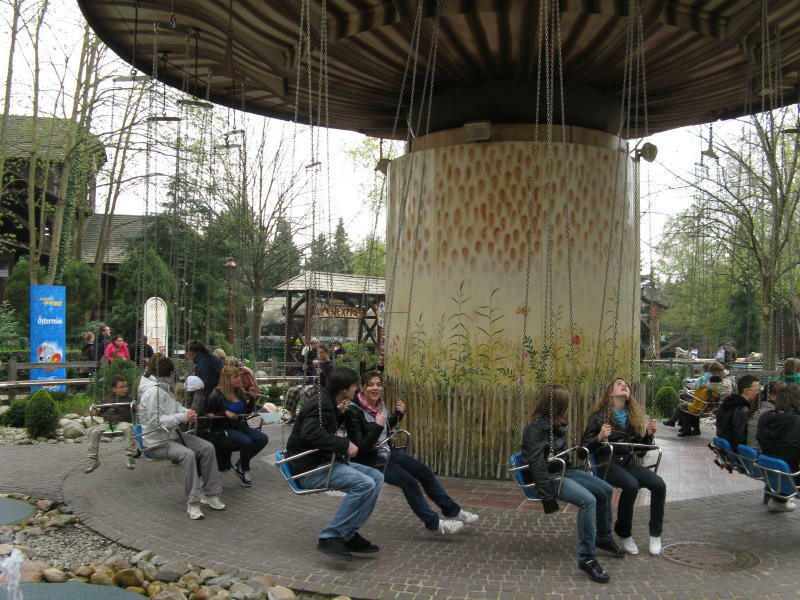 Since the park serves as a showcase for Mack, the vast majority of the rides, especially the major ones, are manufactured by Mack. There is so much to do at the park you really need two days to cover it all. 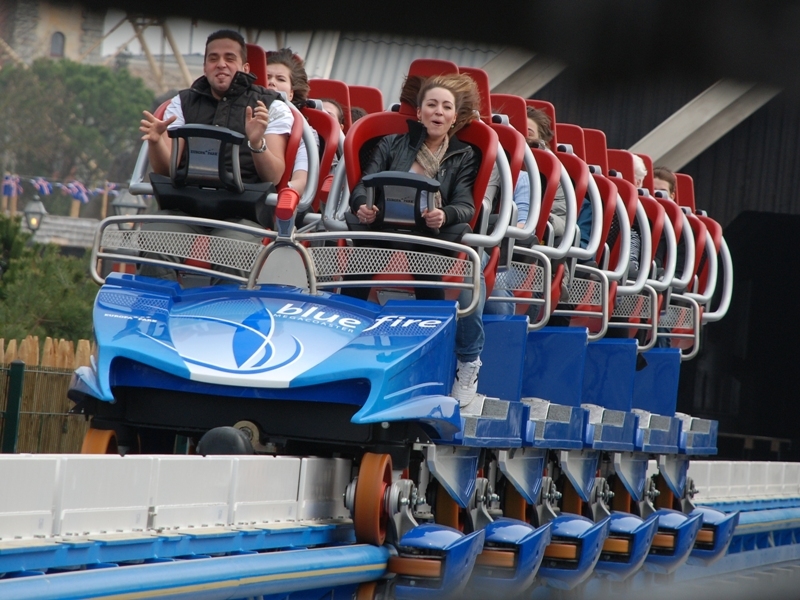 Blue Fire, Mack's first launched coaster, brings a thrill factor to the park that had been missing. 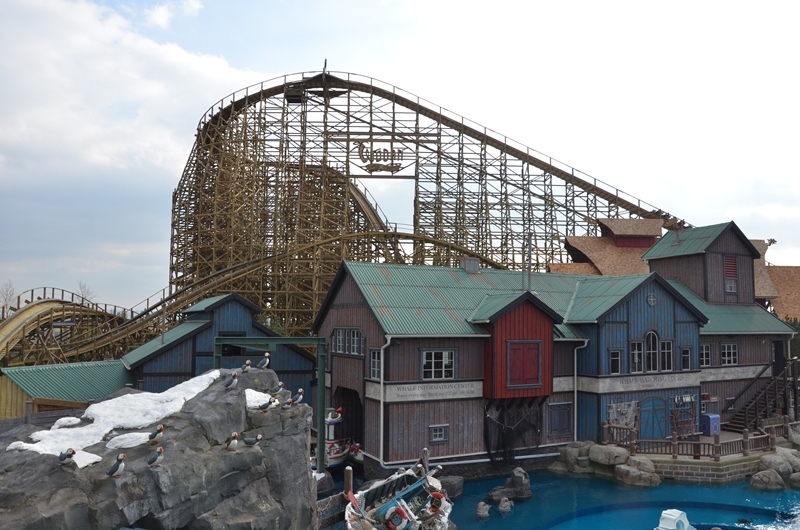 Wodan is a woodie that provides the typical fun GCI ride. 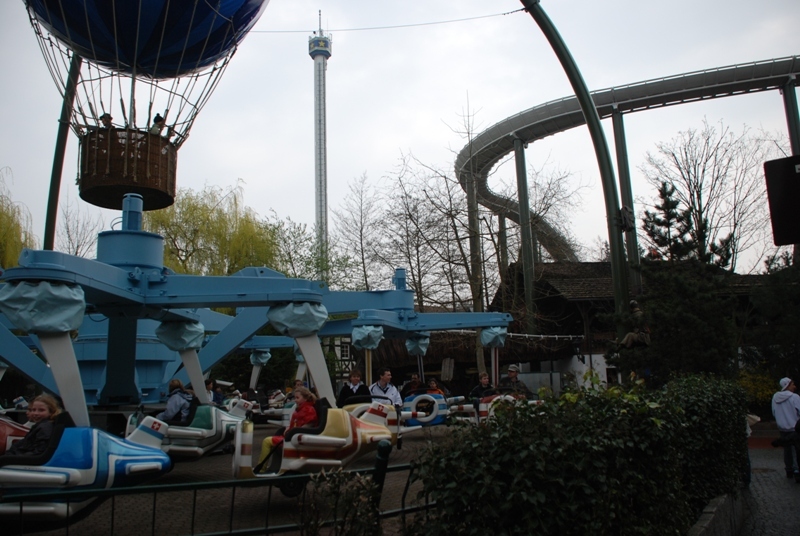 Silver Star can run hot or cold, depending in the intensity of the trims. 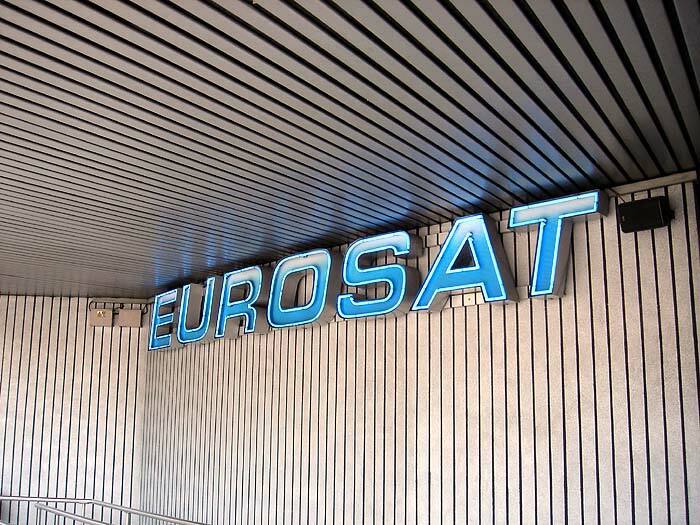 EuroMir and EuroSat are two additional one-of-a-kind coasters. 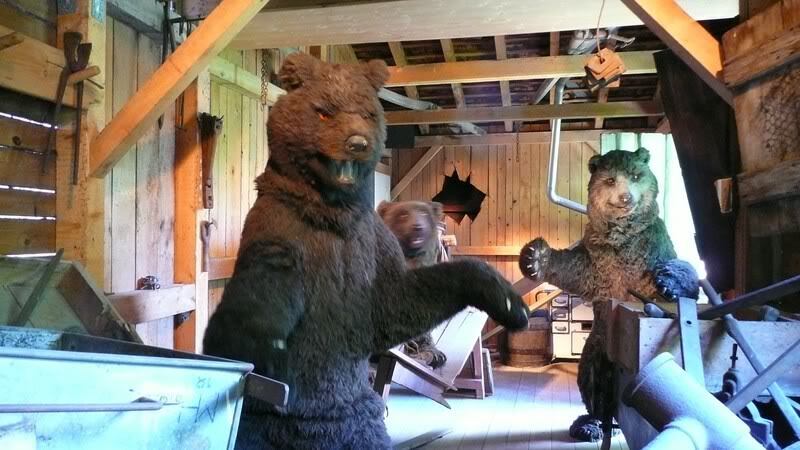 Arthur has top notch themeing for a dark ride with coaster elements. 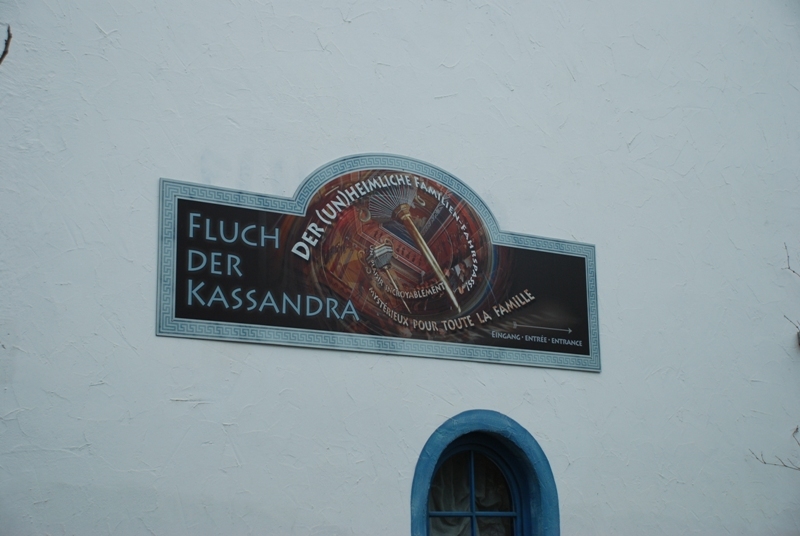 There are many dark rides throughout the park, including GeisterSchloss (Haunted Mansion), Abenteuer Atlantis (a shooting dark ride), Fluch der Kassandra (Mack Mad House), and Universuum der Energie. 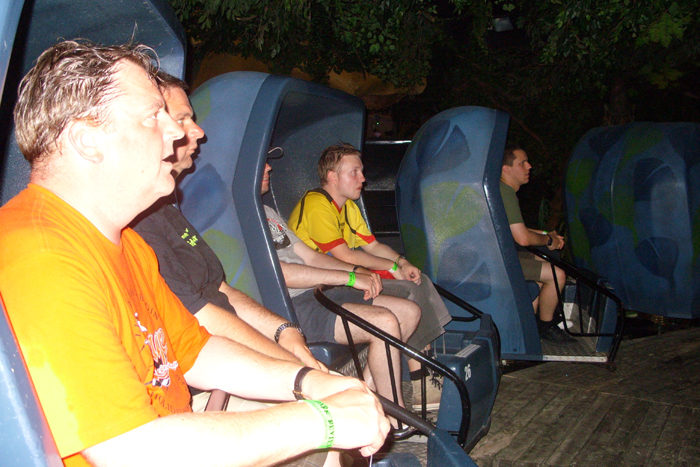 Try to hit up as many coasters as you can early in the day before the lines build. Practically every "country" within Europa offers at least one place to experience food that is native to that country. So it should be easy for you to find someplace you enjoy. However, you may find yourself stopping quite often to sample new fare. 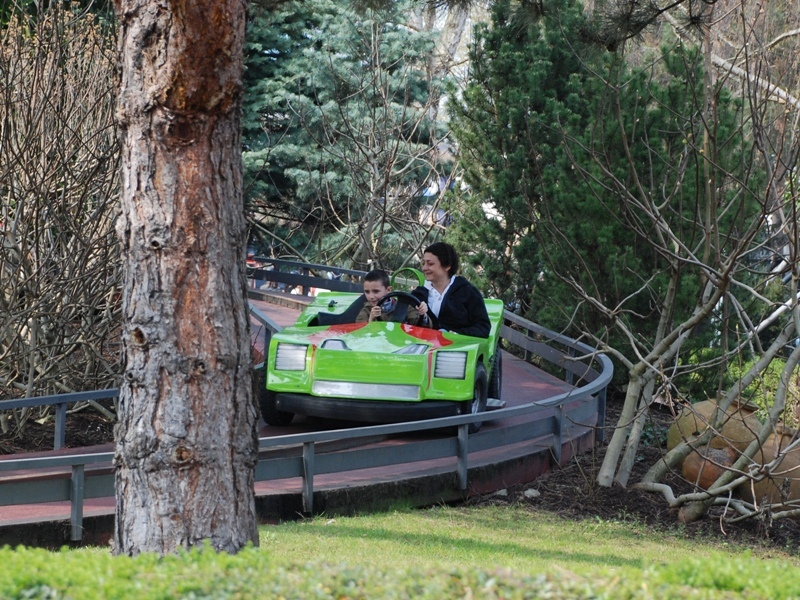 The park's main season generally runs from early April to early January. Horror Nights runs throughout October Magic Moments runs from late November to early January with limited ride openings. 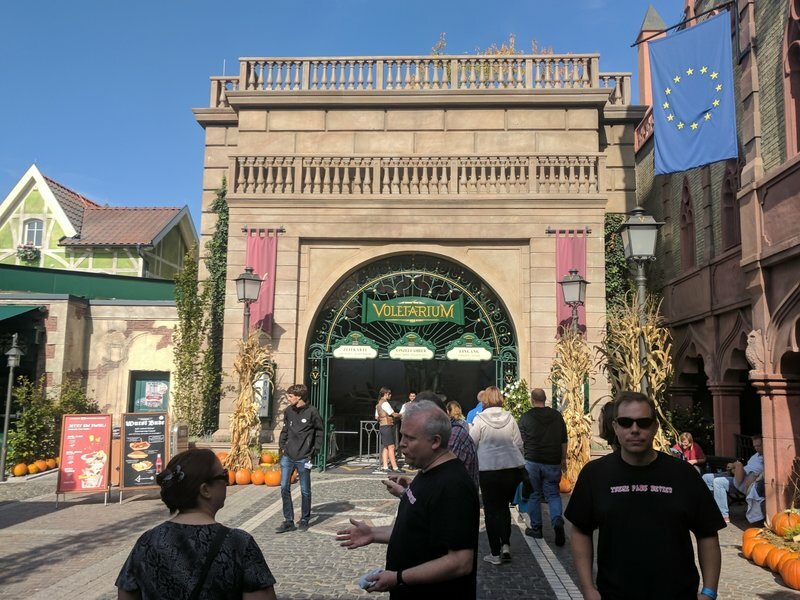 Europa Park offers five top-notch, immersive hotels on-site (Hotel Colosseo, Hotal El Andaluz, Castillo Alcazar, and Santa Isabel Hotel, Bell Rock). Hotel Colosseo has been voted one of the Top 10 hotels in all of Germany. Not Available. 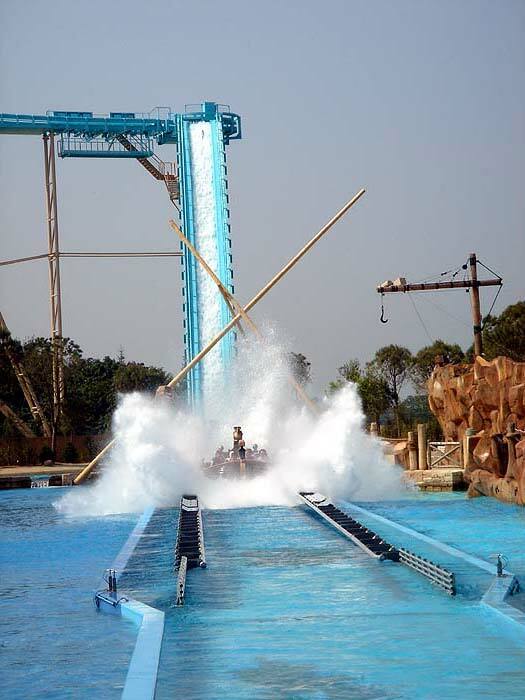 Blue Fire does have a single-rider line, but it can sometimes be longer than the regular line. Please note that the park sometimes decides in the afternoon to extend the park's closing hours, so don't leave early without checking first. Beyond the typical musical shows at the parks, try to catch the live Russian artisans as they work with wood, glass, and other materials. 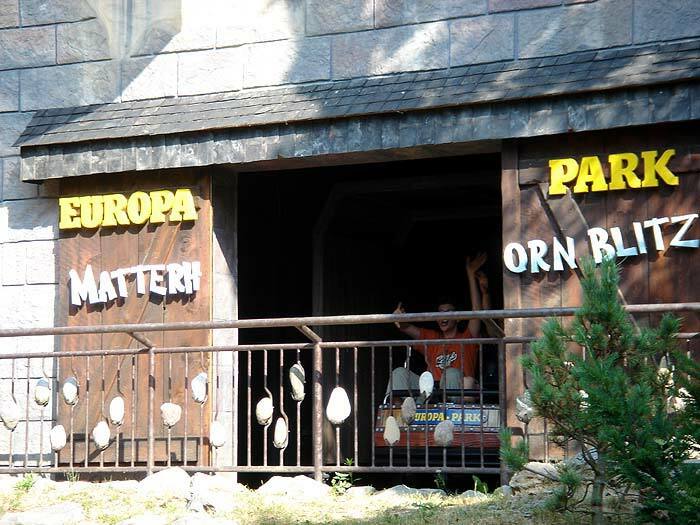 Europa Park is an elaborately themed park featuring 12 European countries plus Scandinavia and also a kiddie area. 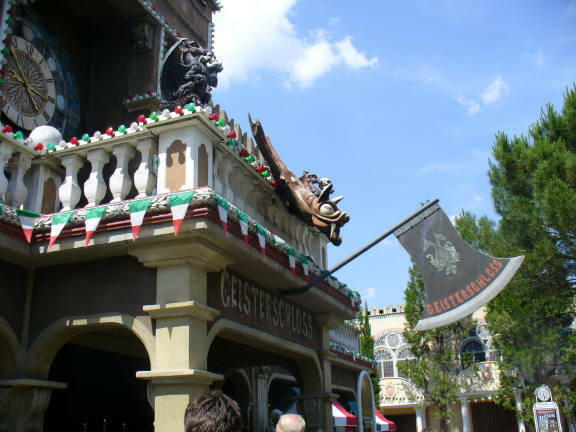 Each country has rides themed to that nation along with regional delicacies, and most also have shows. 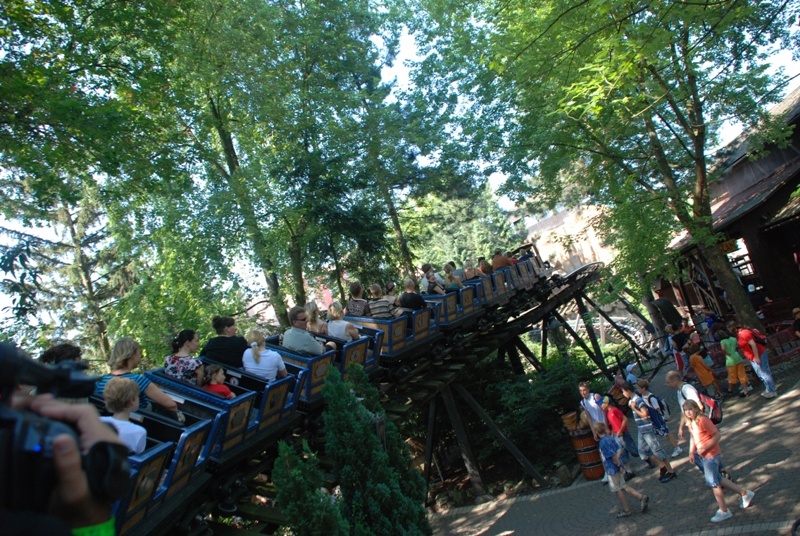 Adding Blue Fire and Wodan helps with those that nitpick about the lack of high-adrenaline rides. 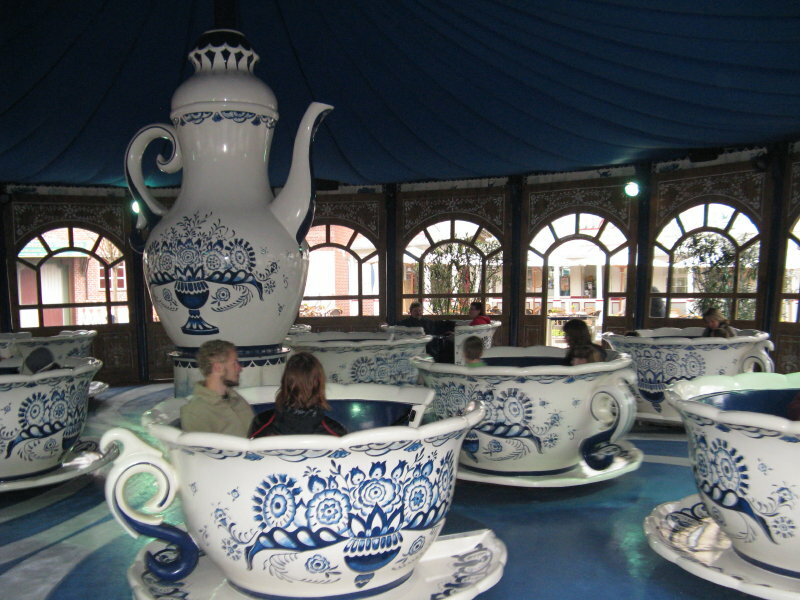 Of course the park compensates with a huge variety of custom attractions. 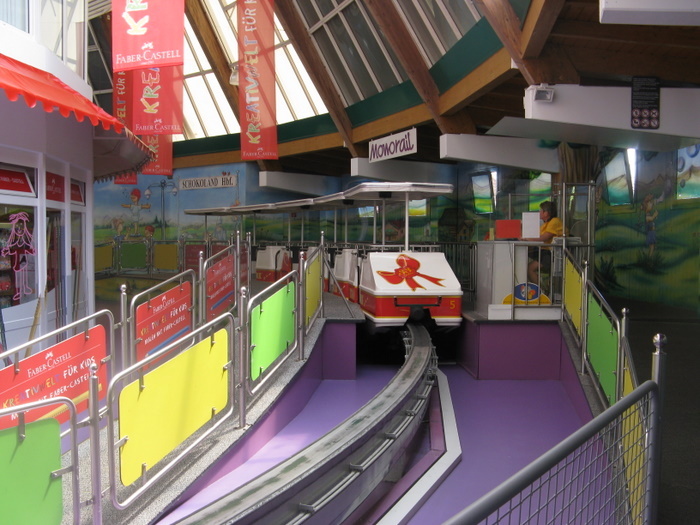 Many of the custom attractions are built and maintained by Mack, the ride manufacturer who owns the park. 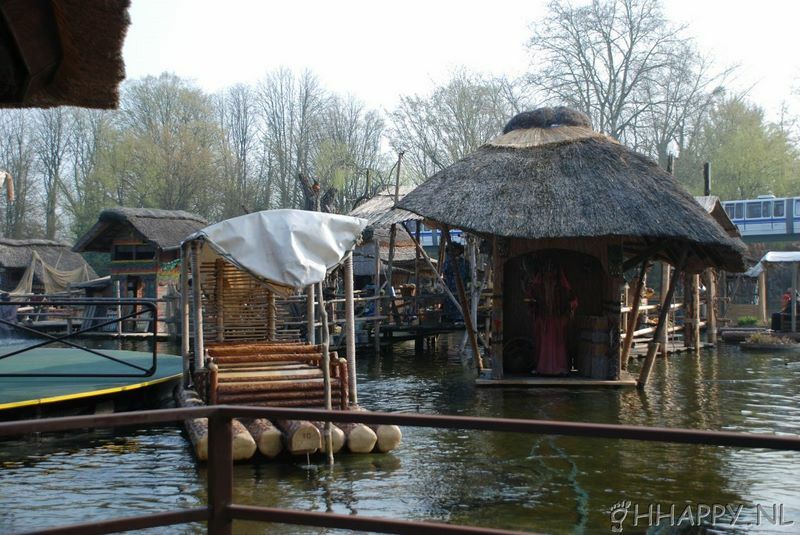 Onsite are four wonderfully themed hotels. 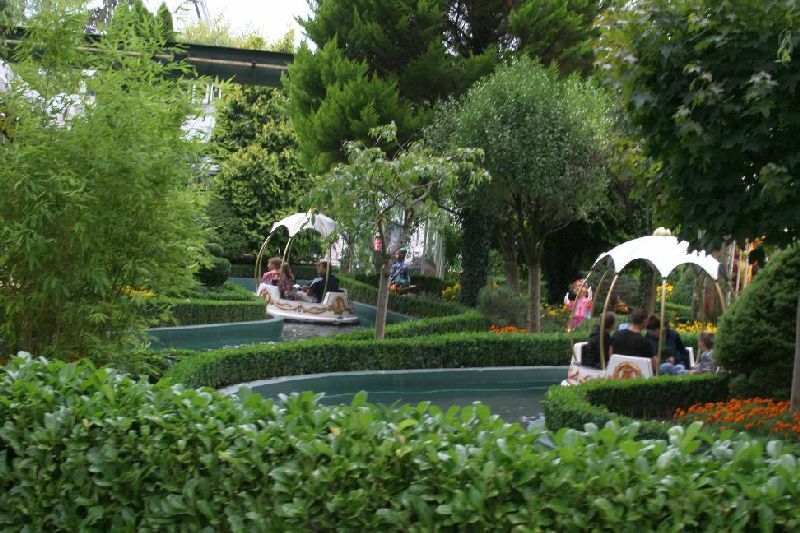 Although the park has an adequate number of water rides, the locals enjoy hanging out in the parks numerous fountains. 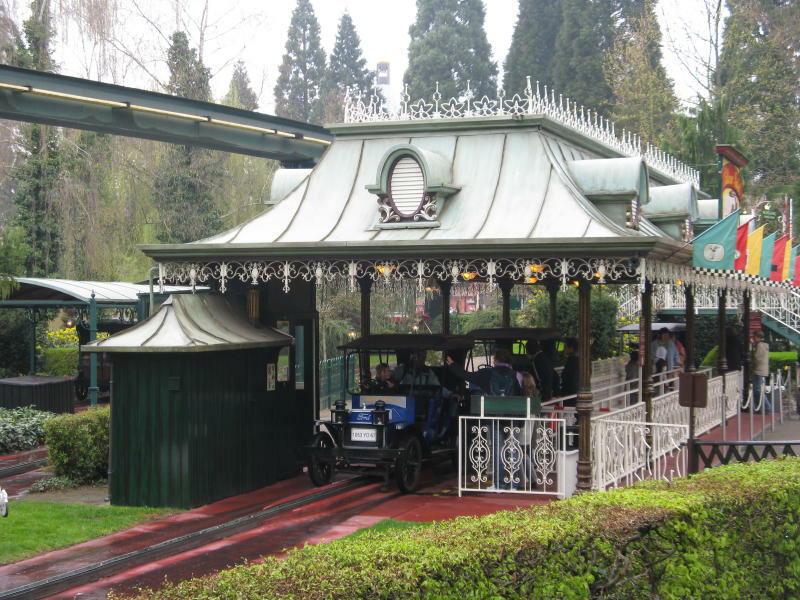 The park is impeccably clean, yet you oddly never see any workers cleaning up after guests. 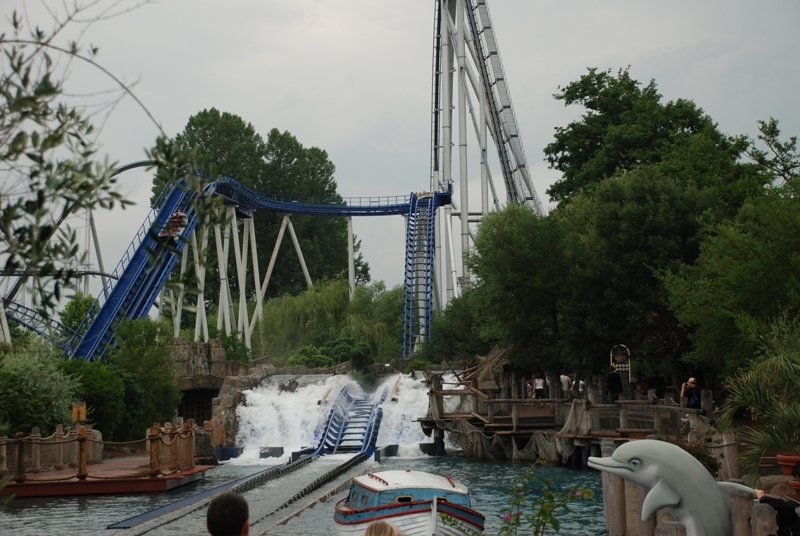 Europa park is THE BEST park I have ever been to. 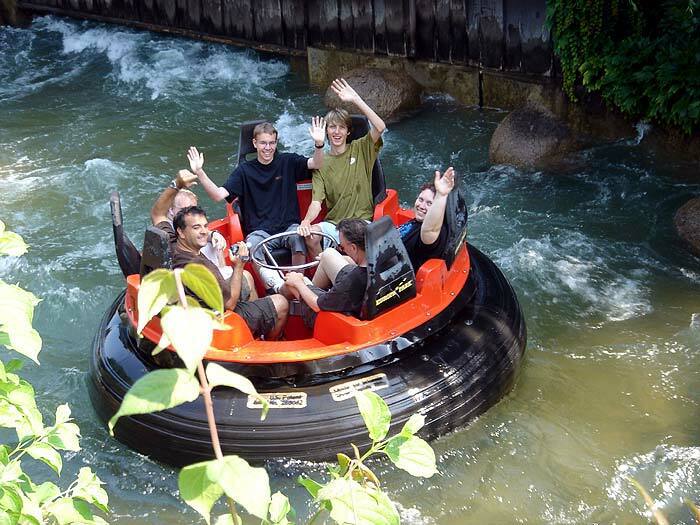 All of the ride are truly amazing and the operations are unbeatable. 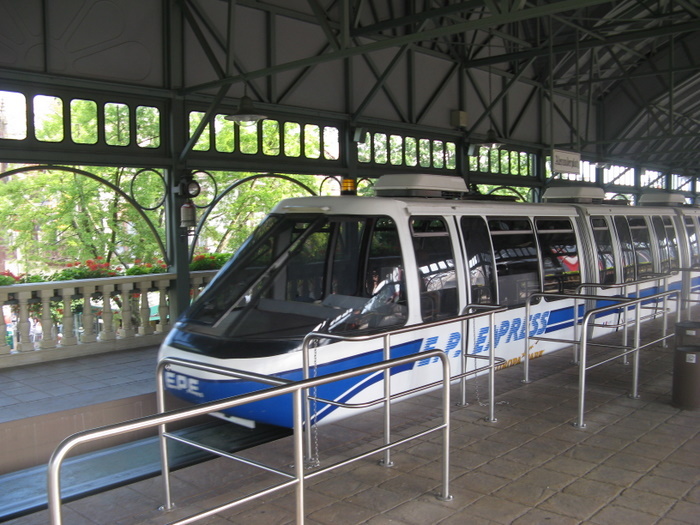 A 1 hour line at a Cedar Fair Park would take 15 minutes here. No Joke. 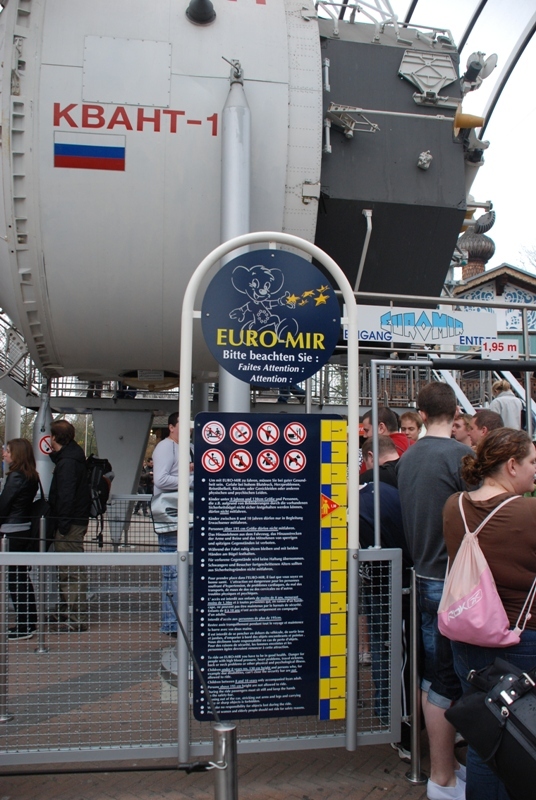 The coaster selection is top notch and Euromir, Silverstar, and Blue Fire were my favourites. 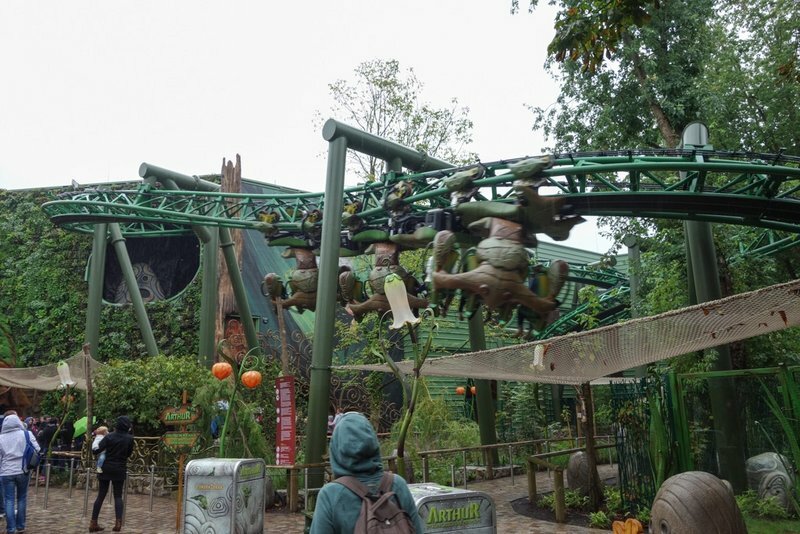 The theming is amazing and the park is massive. The hotel Andaluz was a very detailed hotel however without air conditioning (and visiting on the 2 hottest days of the summer) made the stay very un comfortable. 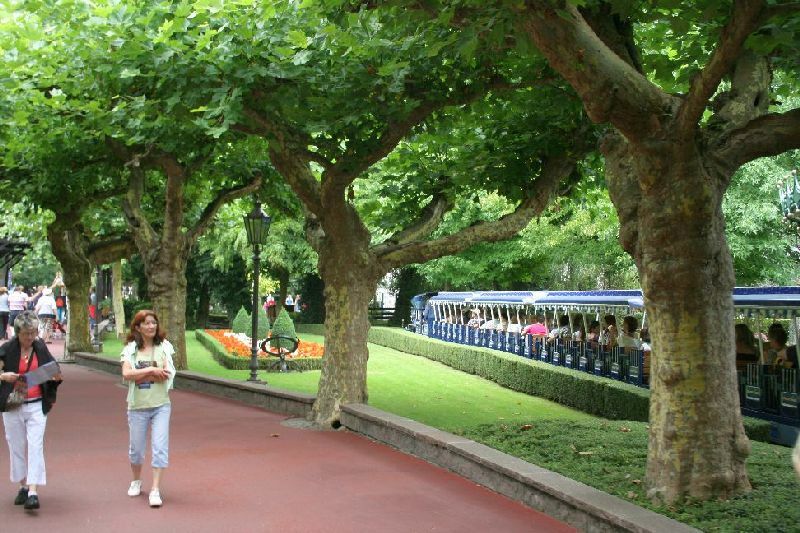 This park is AMAZING and you must visit it once in your lifetime! 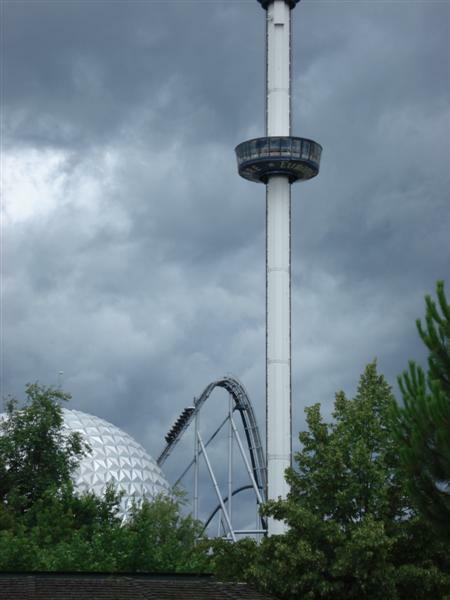 Europa Park is simply the best park I've been to! 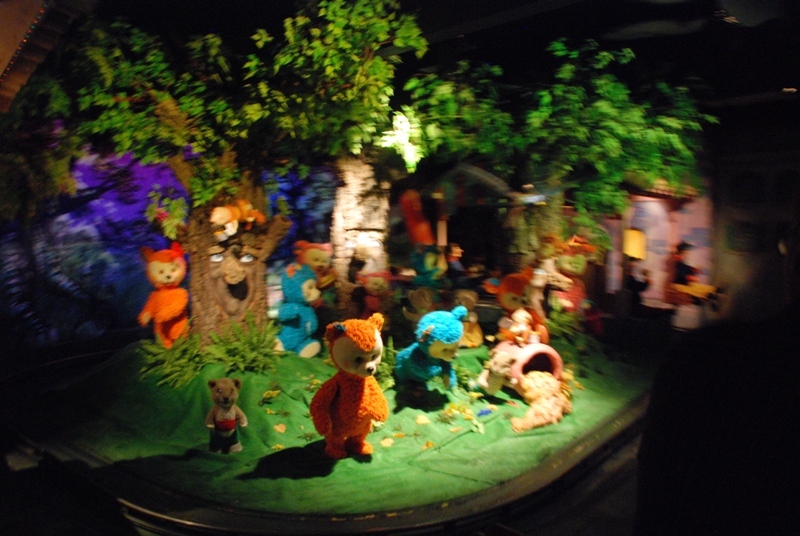 Everything is so well themed, the food is great, the attractions are amazing and the shows are awsome! 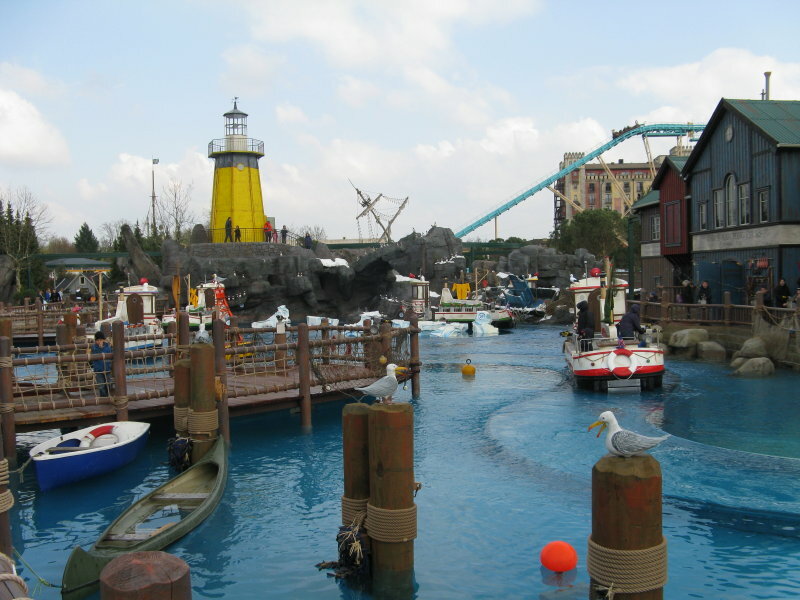 The water rides are the best I've been on and the lift on Euromir was the best lift I've been on! Simply one of the best (if not the best) parks in the world! The scale of Europa is overwhelming in an "Epcot" sort of way. 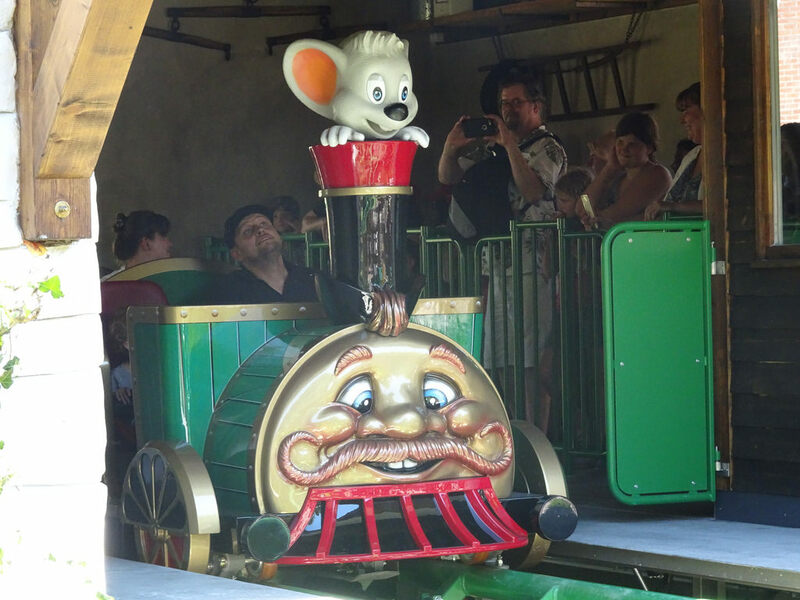 This park, themed to the countries of Europe, is ride manufacturer Mack's "showplace," and they've pulled out all the stops. 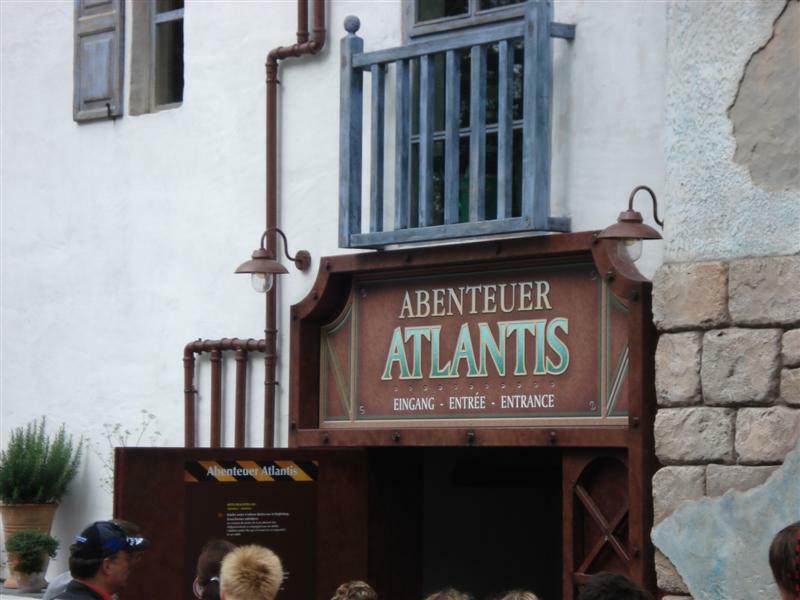 The theming is excellent (a match for Disney), and there's a an excellent assortment of rides for all age groups. 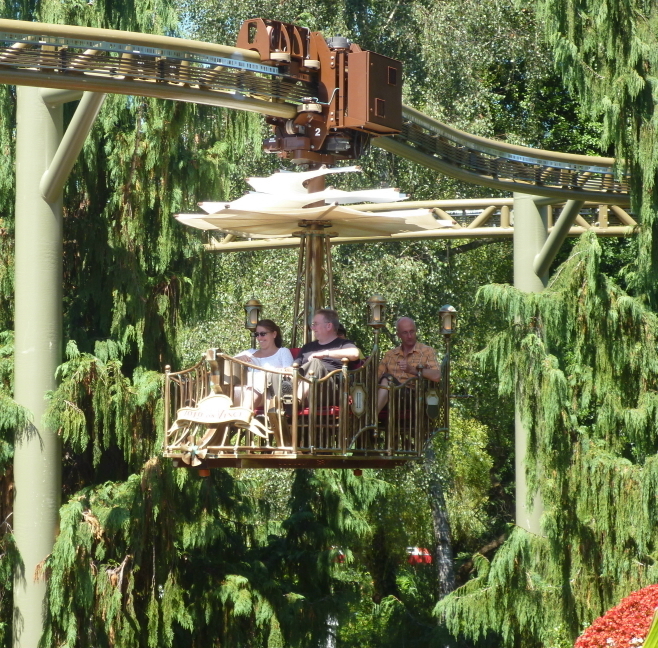 While none of the coasters here are major thrill machines, most of them are unique (esp. 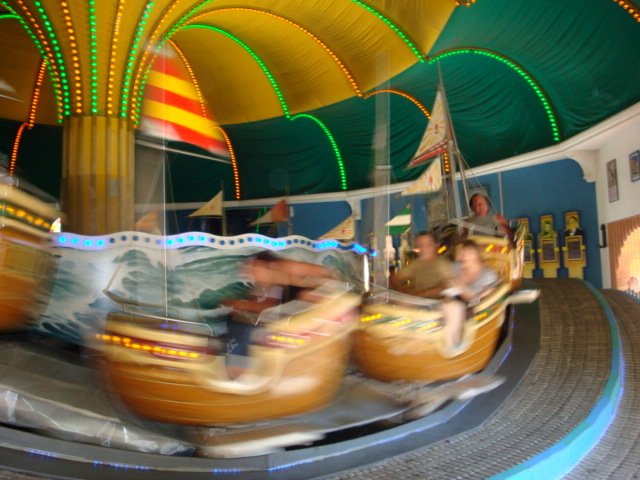 Euro Mir), and there's a good assortment of water rides and dark rides (including an excellent haunted-house). Couple all this with excellent hotels and food, and you have a prime desitnation for families and park enthusiasts. 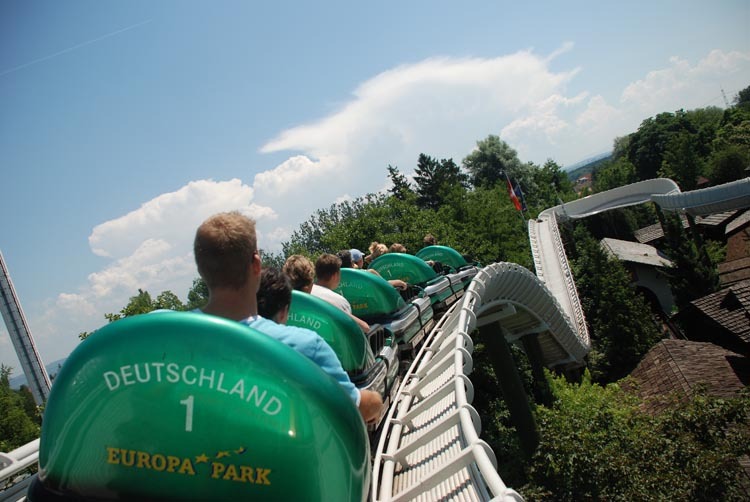 Regardless of when you go, there is so much to do at Europa Park that you'll have a good time. 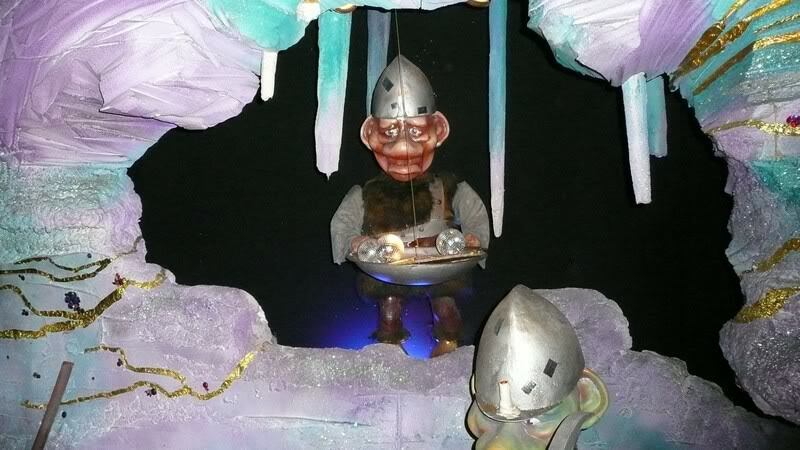 The food is amazing, the shows are amazing, the theming is amazing, the rides are amazing. 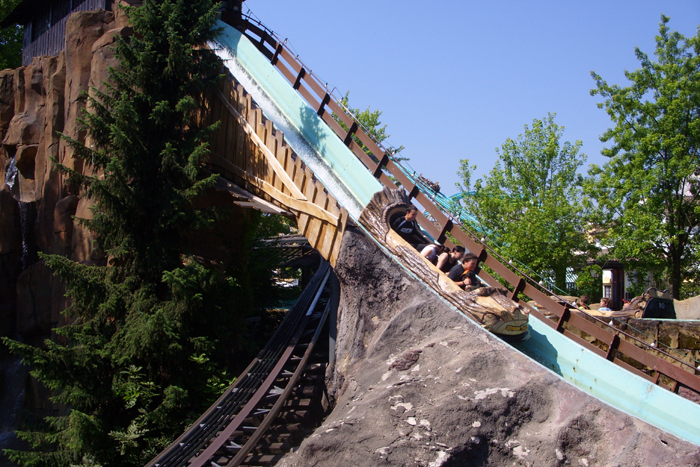 Europa Park is just one of those parks that when you are at it you are thinking "Yes, they are doing it right!" 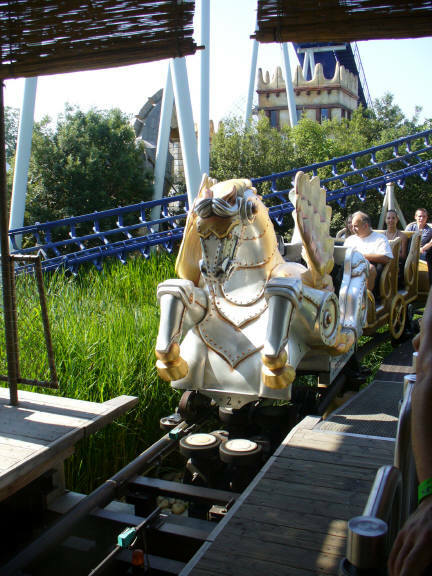 Seriously, Europa Park is one of the few parks that might give Disney a run for its money. The quality is superb. 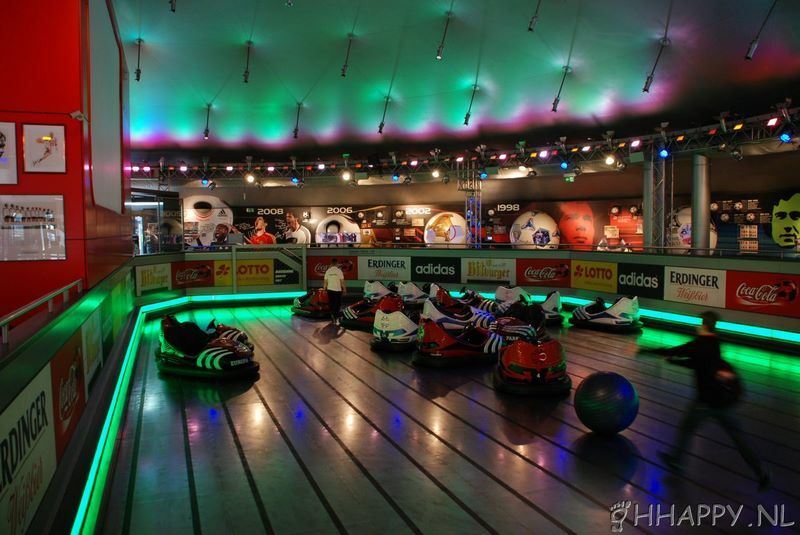 One thing that could be better is having a more thrilling flat rides selection. One of the best parks in the world! 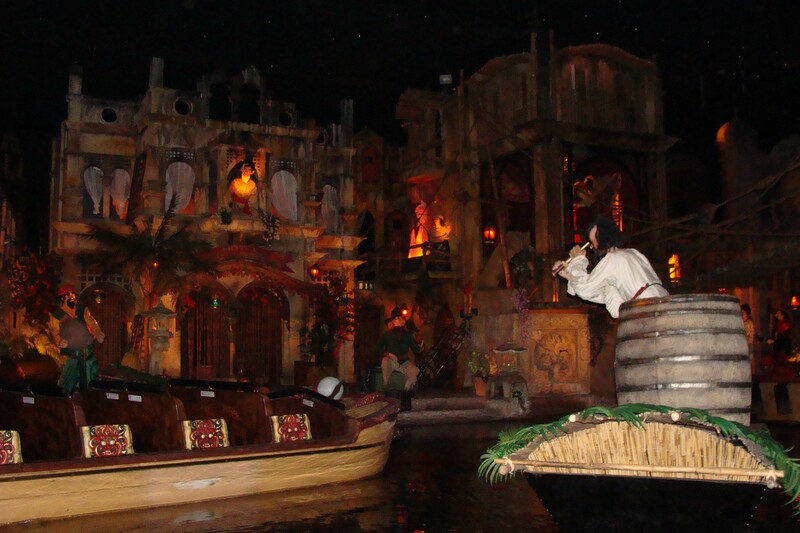 There are an incredible amount of attractions to see, and it takes at least two days to see them all. 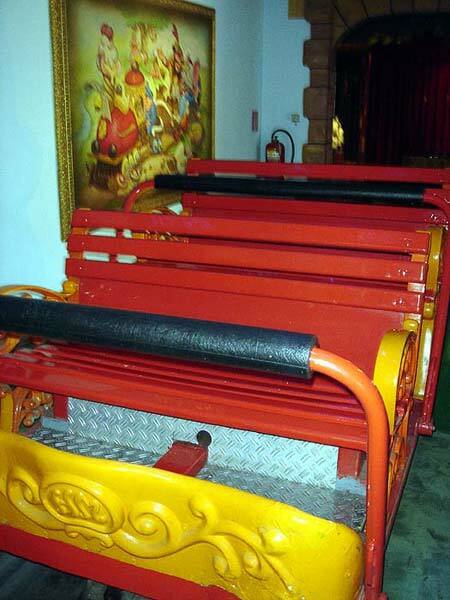 They have a great collection of unique rides. 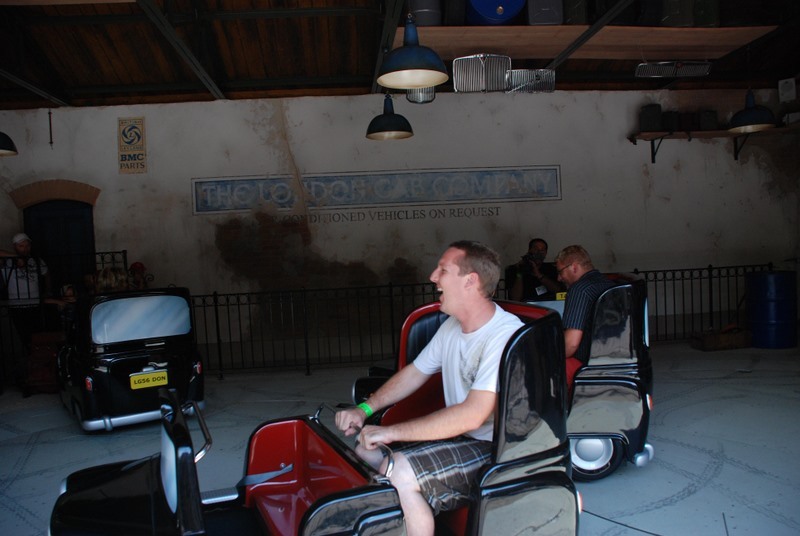 The coasters aren't extreme at all, but they are really good. 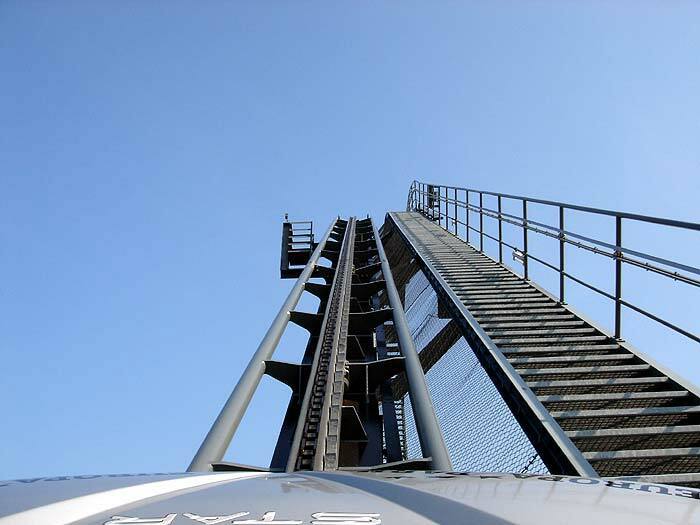 The lift hill on EuroMir is incredible! 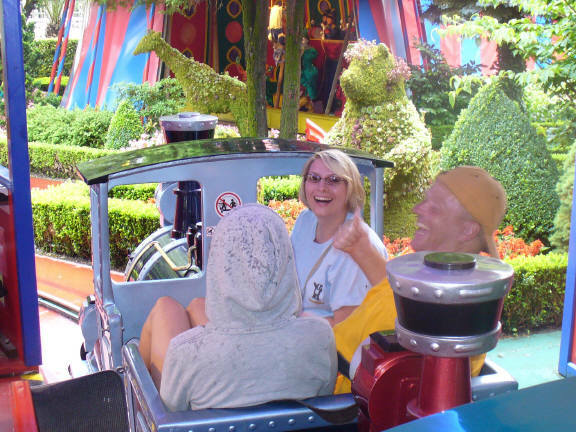 The family and dark rides are really what make this park great. 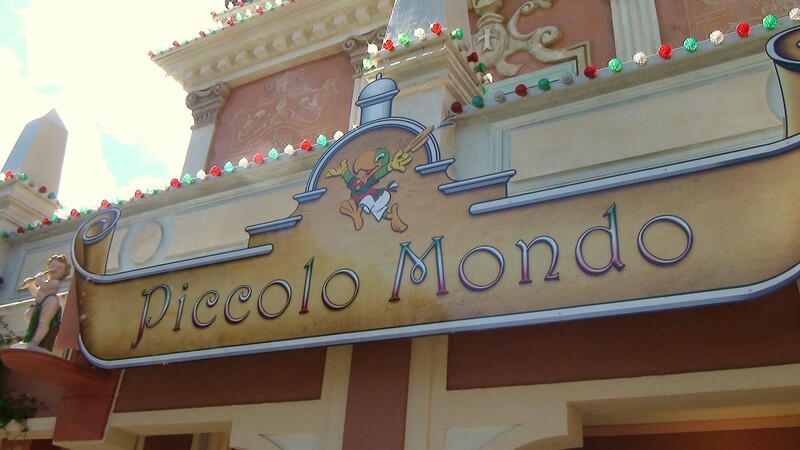 The food is absolutely incredible, and there is a huge variety to choose from. The hotels are very high quality as well. 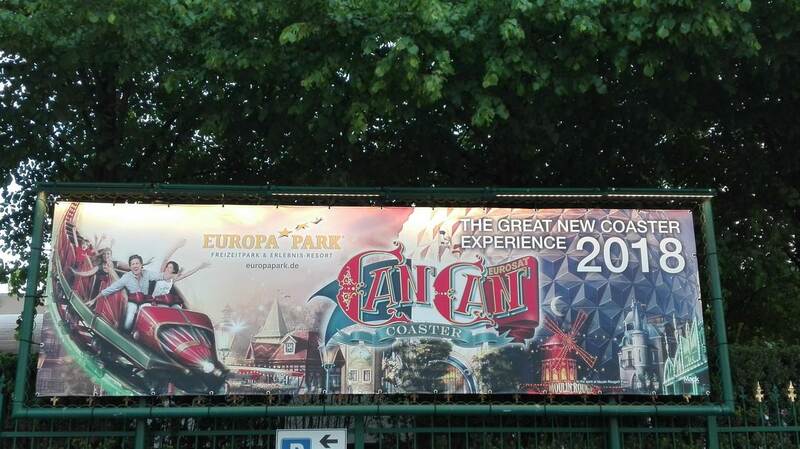 Great rides, beautiful park, wonderful food, amazing onsite hotel options, perfect day out for thrillseekers and families alike.